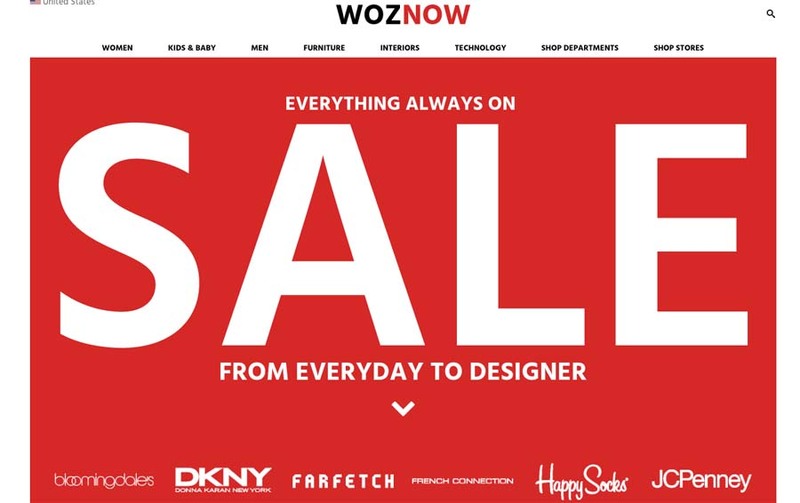 Woznow is the UK’s leading e-commerce source for discount shopping, from clothing and home goods, to technology and furniture. Shop from over 200 stores, based in the UK and US, and find products (ranging from everyday to designer) at discounted rates. 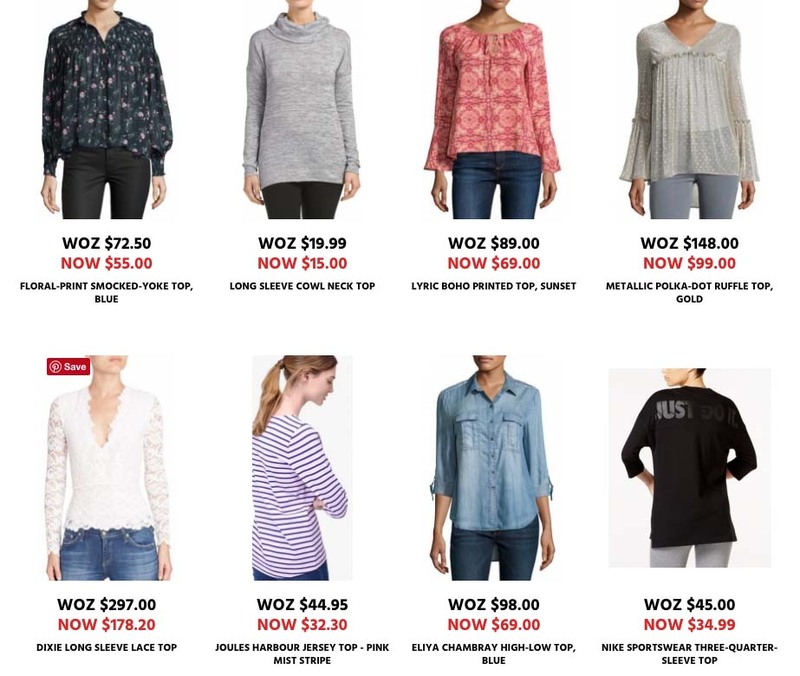 These are just a couple examples of 3/4 sleeve womens tops and shelving/storage that are on sale on Woznow. The best part is- you can shop from the convenience of your computer, anywhere and anytime. Check out Woznow and let me know you what you think! ** I was compensated for this post, however, all opinions are my own. 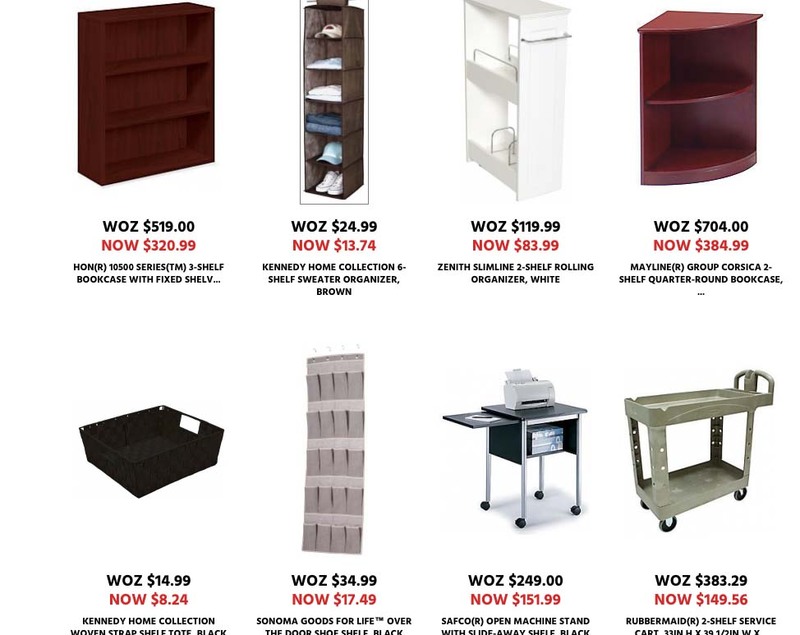 These screenshots were used with permission by Woznow.